For 2018, 509 has jumped headlong into the outerwear game. 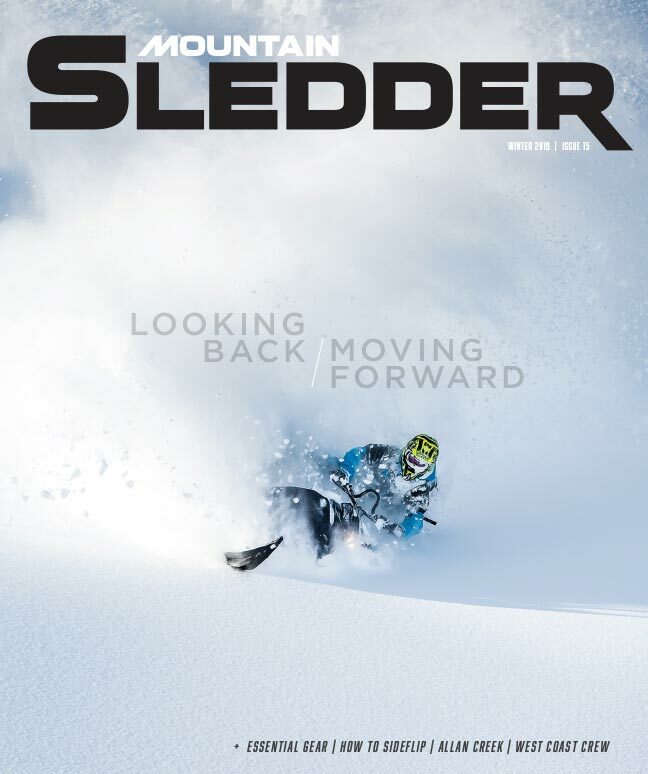 But it isn’t easy to produce a product that meets the demands of today’s mountain sledders. 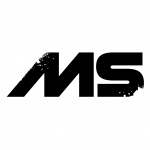 And we wanted to learn more about their top offering for our readers. So when Ryan from 509 (not to be confused with Ryan from FortNine) stopped by the office, we put him in front of the camera. 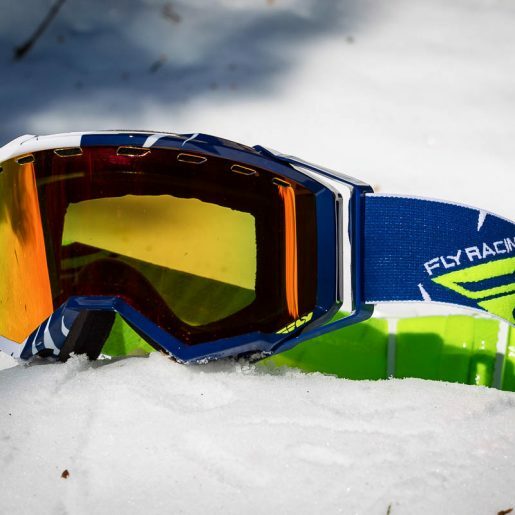 He talked about some of the technology and product features that went into the 509 Evolve Jacket and Bib combo. 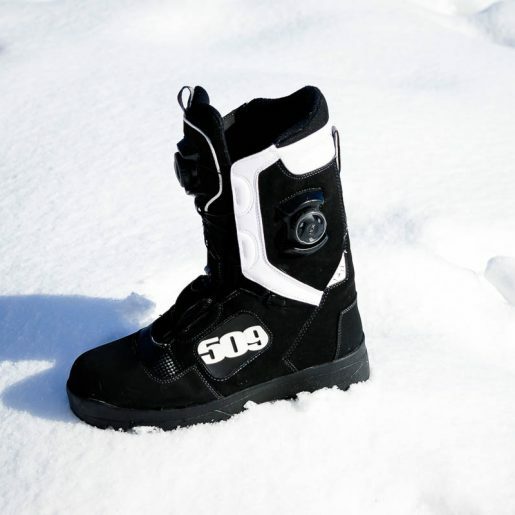 509 made its mark on the snowmobile game back in 2008 by being amongst the first to offer a snowmobile-specific goggle. 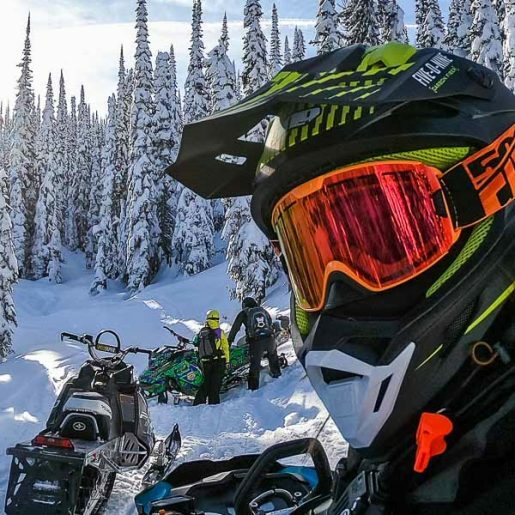 The company has since exploded into a huge player, and has expanded its product lines into helmets and a huge selection of soft goods including items such as gloves. 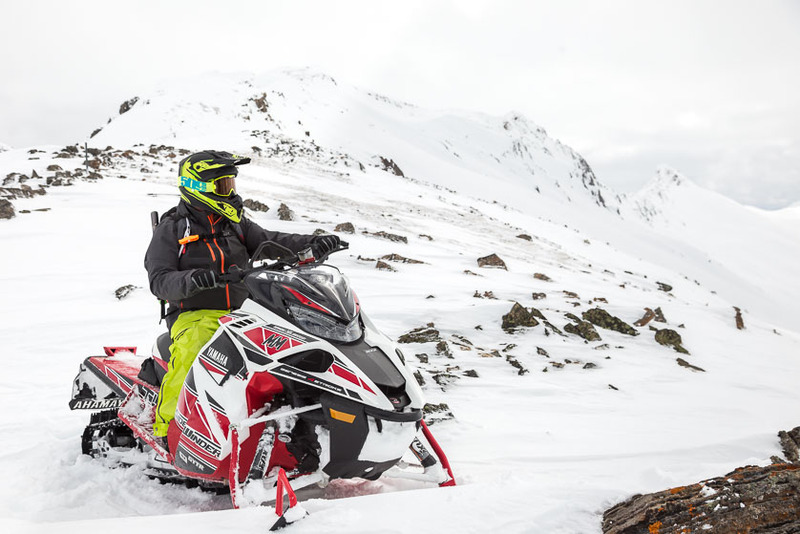 509 has come out with three lines of outerwear, new for this year: Range, which is insulated for trail riders; Forge, the entry-level, minimalist offering; and Evolve—509’s top-of-the-line uninsulated outerwear, tailored specifically for mountain sledders. 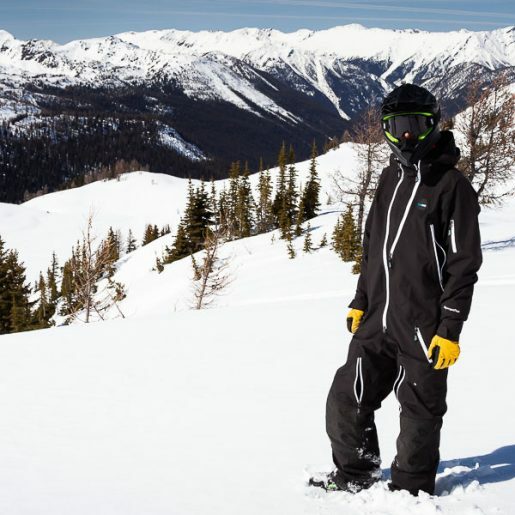 The 509 Evolve Jacket and Bib use a proprietary weatherproof fabric they call “5TECH”. For maximum mobility, the jacket and bib have been tailored for an aggressive riding posture—they are shaped for the position you’ll be in while riding, not while putting out the vibe at the pump. The garments are fully taped with waterproof zippers throughout. Both items have a tether D-ring. The jacket features a removal hood, snow skirt, hem drawcord and wrist gaitors. The bib features hand pockets, a cargo pocket and reinforced cuffs. And here’s 509’s own video on the gear.